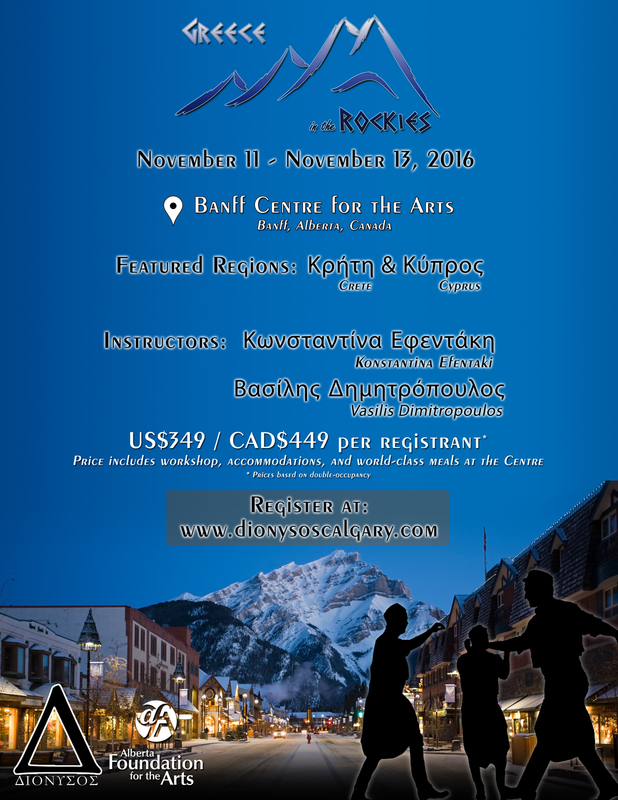 We are getting excited for this year’s Greece in the Rockies Dance Conference! 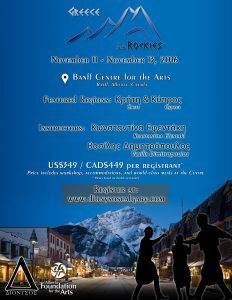 Dionysos Hellenic Cultural Society welcomes everyone to join us in beautiful Banff, Alberta for Greece in the Rockies 2016! Featuring Kostantina Efentaki and Vasilis Dimitropoulos from ELKELAM (www.elkelam.gr) teaching dances from Crete and Cyprus! Limited registration available. Register now to take advantage of our early registration offer!